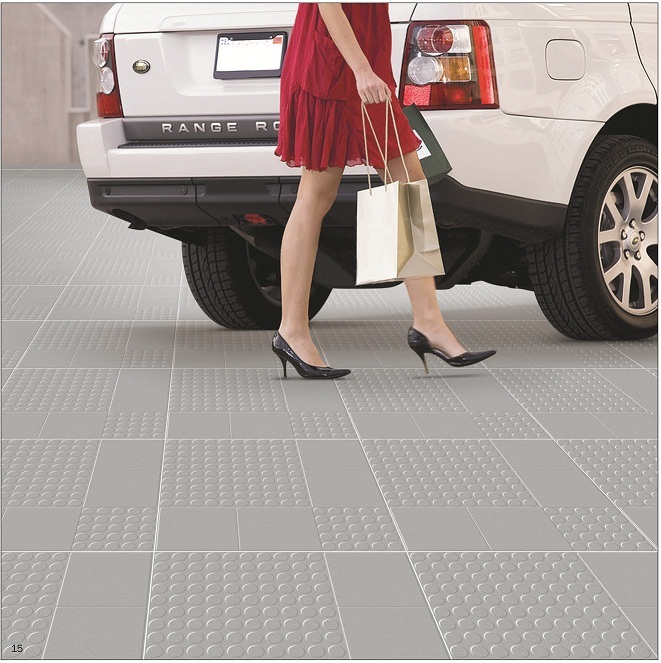 Our firm holds expertise in offering a comprehensive variety of Parking Tiles. 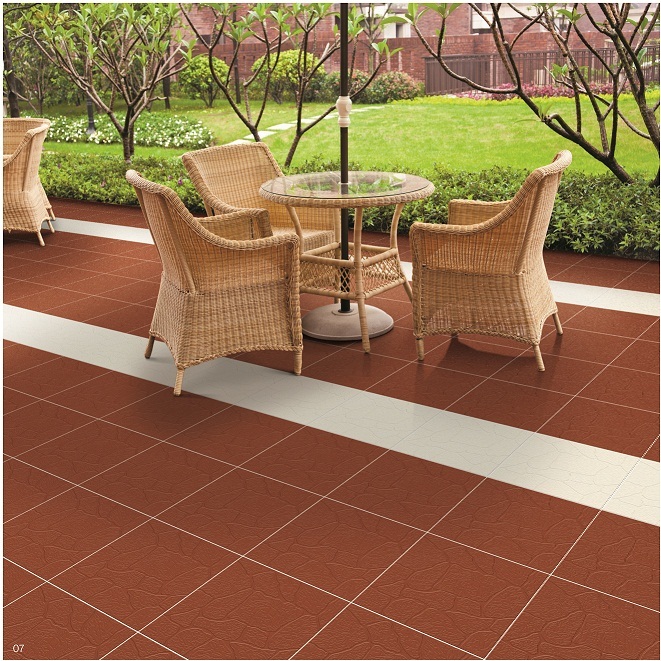 We manufacture our tiles by using premium grade raw material that is obtained from trustworthy vendors of the industry. 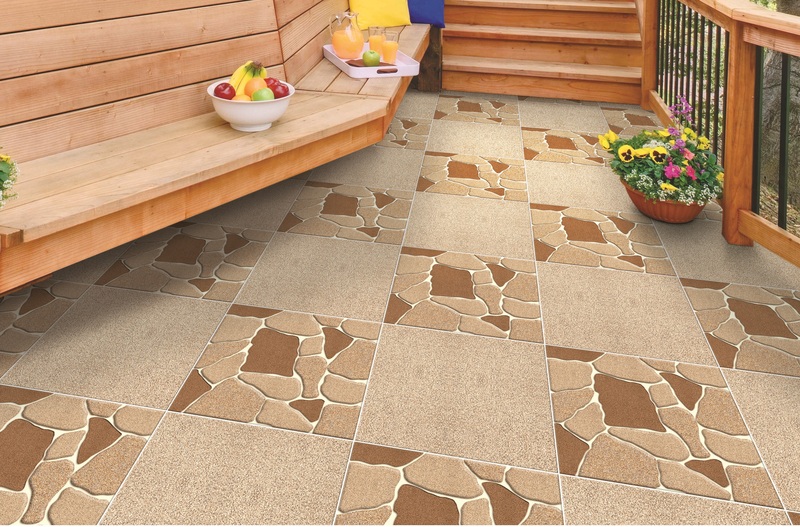 These tiles are available from us in different designs, and colors. 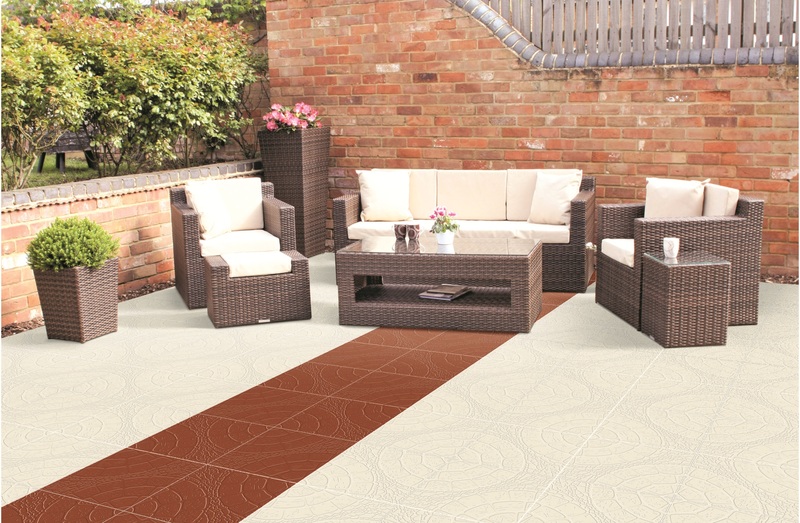 Savana Ceramics serve excellent service and its product also mind blowing. I have very much enjoyed with your services And your product is very good in looking and finishing. 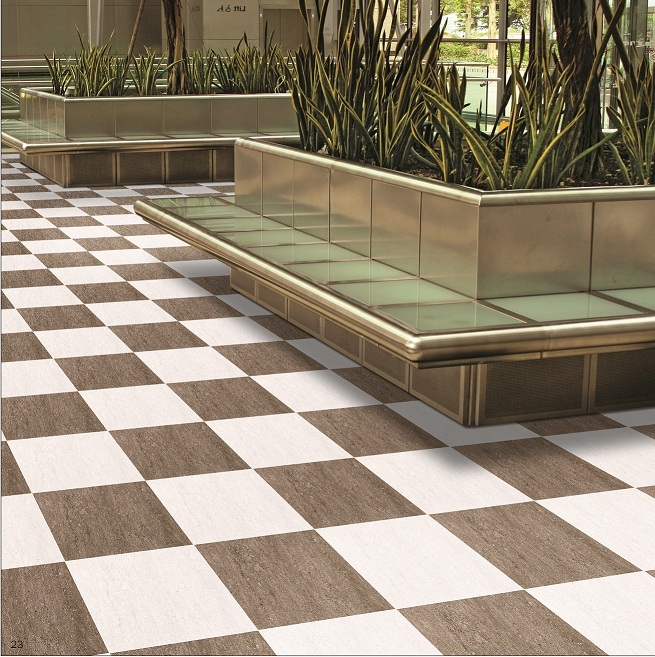 Savana Ceramics has established since 2011.The Company has manufacturing plants in jambusar (Baroda). 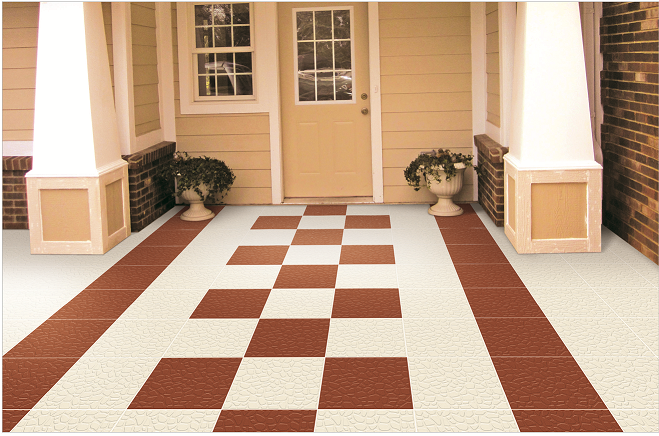 Savana Ceramics is specializing in high quality in parking Tiles. 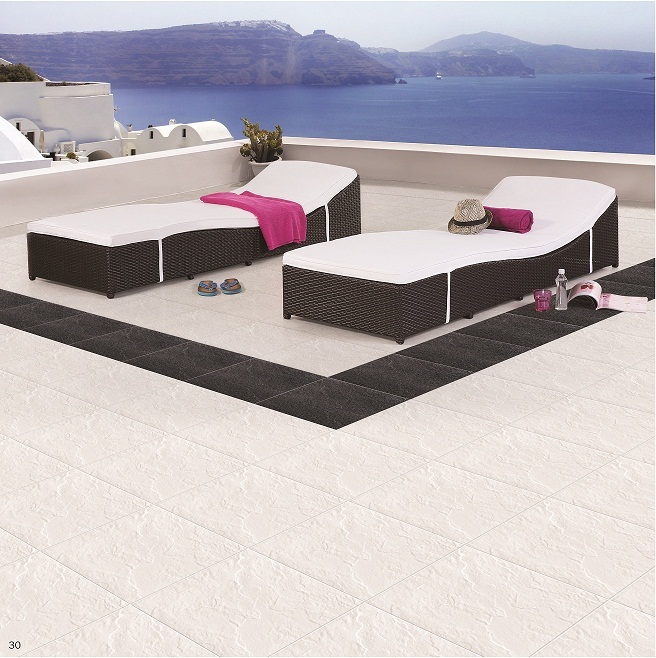 Tiles are manufactured in a variety of sizes of 300 x 300 mm and 400 x 400 mm.